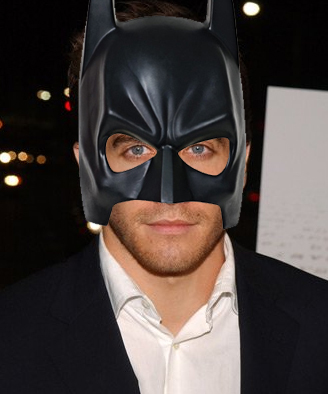 According to ReelChicago, The Dark Knight Rises will film in the UK, New Orleans, and….. DETROIT!!! As R2 and I live in the subs of D-Town we promise our readers that we will find out all we can until we are kicked out of the city and Christian Bale is done with us professionally. Now to go tell work I’m taking a leave of absence in May…. 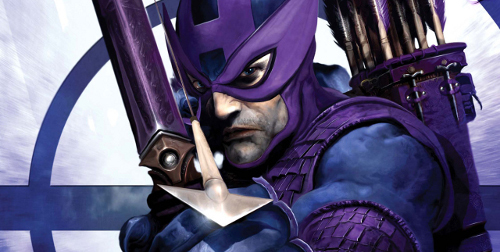 As a follow up to R2’s post Coulda Been So Beautiful that listed the “almost was” actors of the X-Men movies, we’ve decided to post some of our other favorite comic book movie “maybes”. 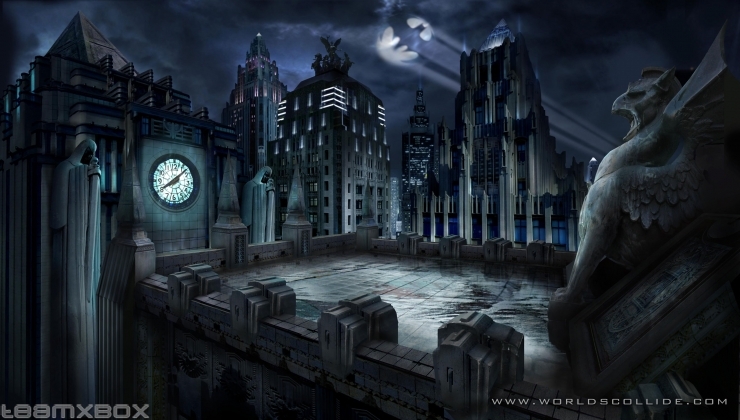 Today, I take “Batman Begins” and “The Dark Knight” under the microscope. Alfred – Anthony Hopkins turned down this role because there was no option to eat anybody. Solid reason. Ra’s Al Ghul – Viggo Mortenson was offered this role and turned it down. Although I think Liam Neeson did fine, I’m sure Viggo would’ve done well too. Jim Gordon – Dennis Quaid, Kurt Russel, and Chris Cooper were up for the role that went to the man, Gary Oldman. Good call, casting people. Scarecrow – Christopher Eccleston (who? ), Marilyn Manson (AHH! ), and Ewan McGregor (helllooo, Scot) were considered for the Scarecrow. The role ended up going to the creepy Cillian Murphy. Fun Fact: Murphy tried out for Batman initially and, though turned down, Nolan was so impressed with his audition that he went out of his way to persuade Murphy into accepting the Scarecrow role. Anyone else wondering why Katie Holmes was the only choice for Rachel? You and me both. 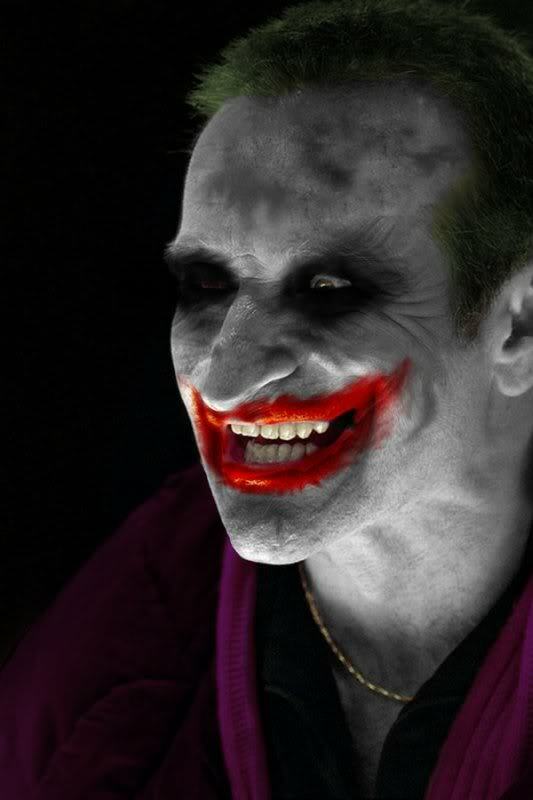 The Joker – Paul Bettany, Adrien Brody (rolls eyes), Lachy Hulme (whaaa? ), Sam Rockwell (blech), and certain-to-be-disastrous-for-this-role ROBIN WILLIAMS were up for this role. It thankfully went to the late Heath Ledger, who performed the living sh*t out of it. This looks incredibly dumb to me, but I decided to post it anyway. 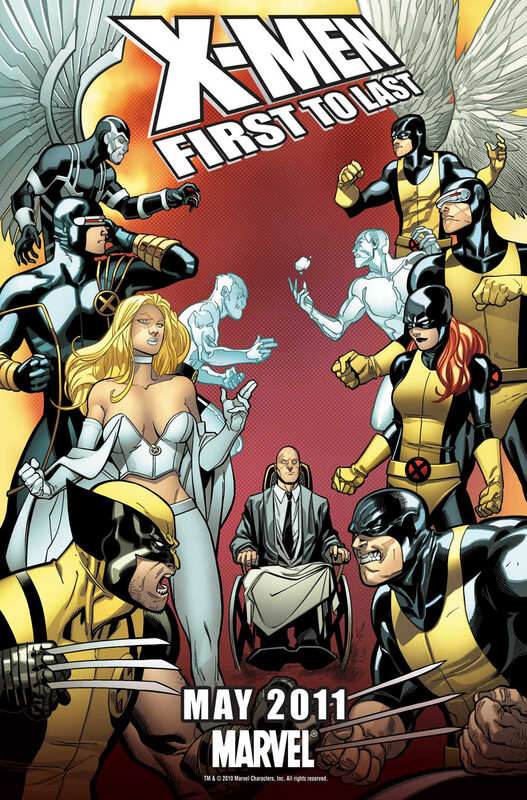 It’s a teaser for the X-Men: First to Last bit that will be coming out in May. Obviously it’s to support the movie X-Men: First Class, but being that that train wreck only has 1 out of the 5 original First Class Members I don’t quite get how this is related. Thoughts? 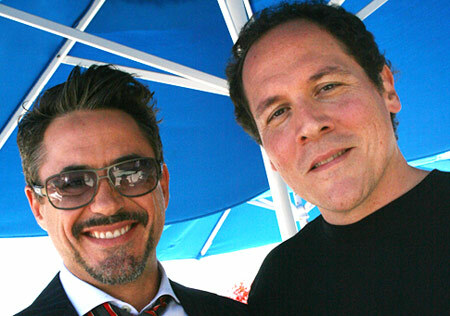 Director Jon Favreau has left his Iron Man 3 project, set to release in 2013, to direct Disney’s Magic Kingdom. No word on who will take his place. Thoughts? Howitshouldhaveended.com has some hilarious takes on how Superman, Spider-Man 3, and Iron Man should’ve ended. Enjoy! And thanks to Tim Reilly for the find!